The Moto G7 Play is a great device from Motorola and is the successor to last years Moto G6 Play. The Moto G7 Play is the most budget offering from the G7 lineup of devices and comes in at a price of just $199. Unlike the luxe feeling Moto G7, the Moto G7 Play does not have too much to offer; however, the device offers the basics and the basics are great for those who aren’t looking for an overbearing amount of features. The G7 Play comes with a plastic body and is powered by the Snapdragon 632 chipset. While the plastic body should be more durable than the glass body G7, opting to use a great case would be a great idea to keep your device looking brand new for a long time. 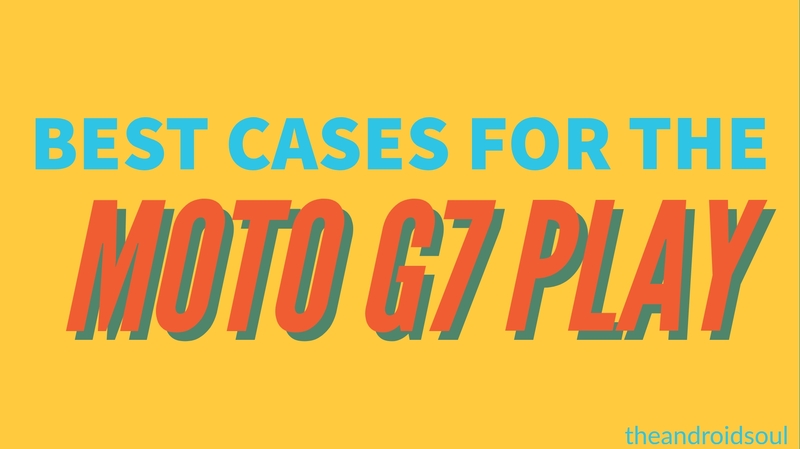 So to help you find the perfect case for the Moto G7 Play, we’ve sorted out the absolute best cases in various categories for you to choose from. Currently, there aren’t many cases available for the device given that the device launched just a few days ago; however, we’d be adding a bunch of new cases as and when they are available so we’d suggest staying tuned for more epic cases. Nonetheless, let’s take a look at the best cases available currently. This cool case offers some great drop and scratch protection for the Moto G7 Play. The case does not add much bulk to the device and also is shockproof. The grippy texture lets you comfortably hold the device without having to worry about the device slipping out from your hands. The case is available in multiple colors as well. If you’re looking for a great wallet case that also comes with a belt holster, then this cool case is worth checking out. 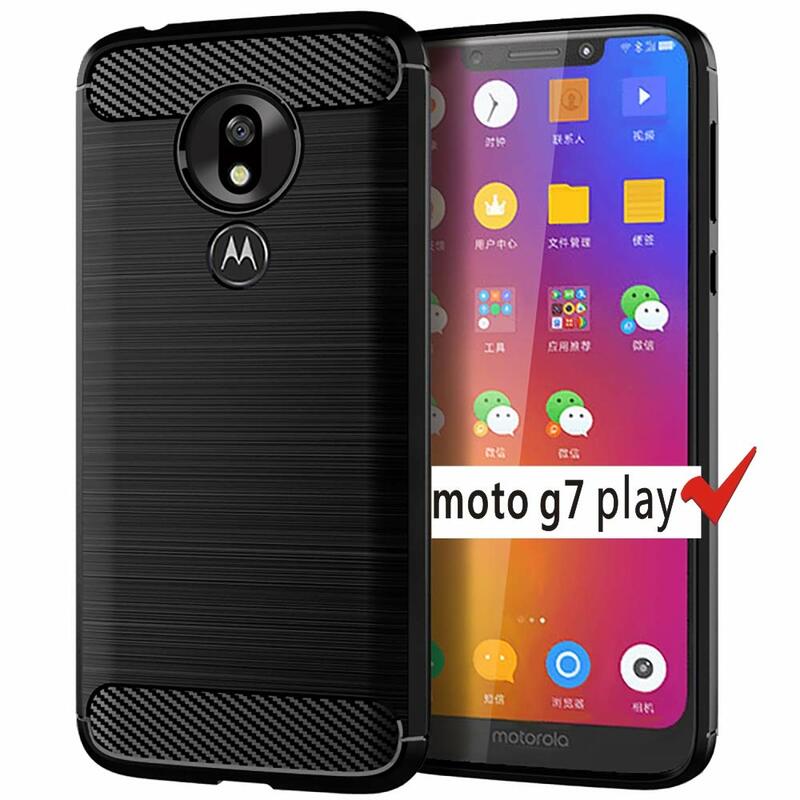 The case isn’t made for the Moto G7 Play specifically hence you could use it with other devices from the Moto G7 line up and possibly some other Android devices. 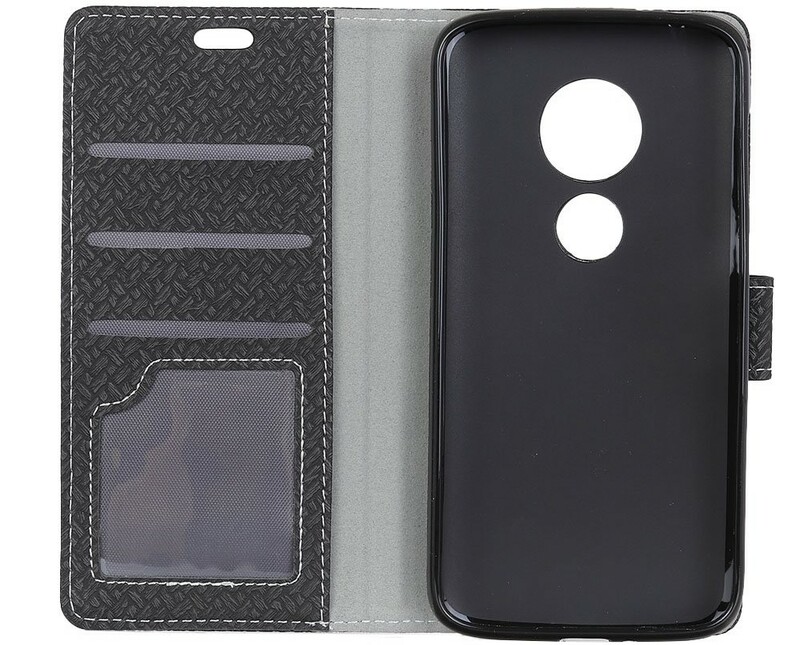 Nonetheless, the faux leather case offers some decent protection for the Moto G7 Play and has a super soft inner lining to prevent any scratches or scuffs from appearing on the device. 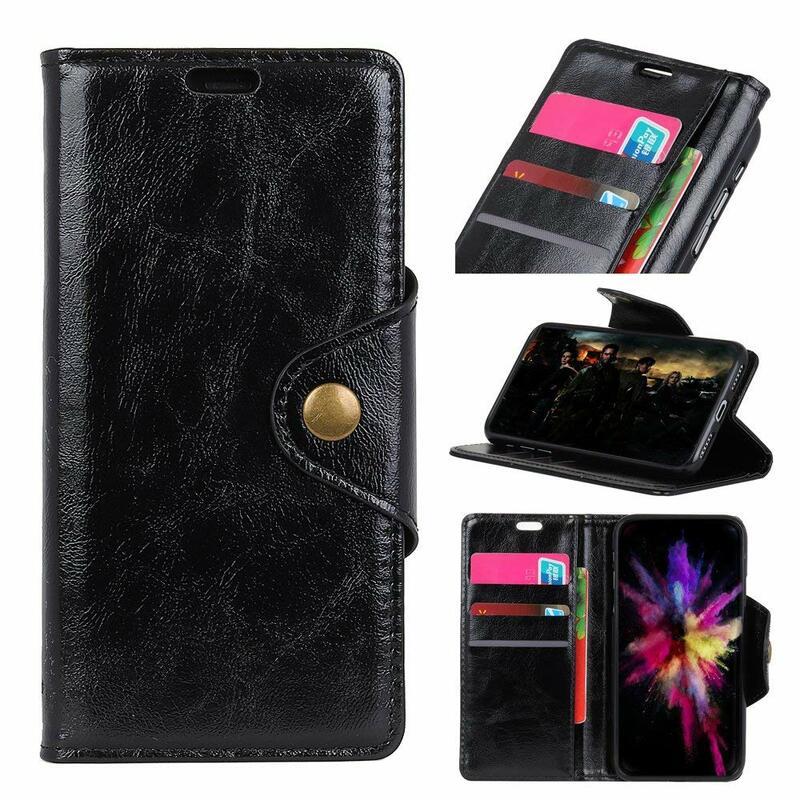 Here’s another great wallet case for the Moto G7 Play. The case offers some great drop protection as well as scratch protection for the Moto G7 Play. Since this is a flip cover case the screen would be protected from scratches as well. The case comes in various colors and also has a magnetic closing tab to help keep the device secure within the case itself. You could also place a few plastic cards in the wallet section of the cover as well as throw in an SD card. 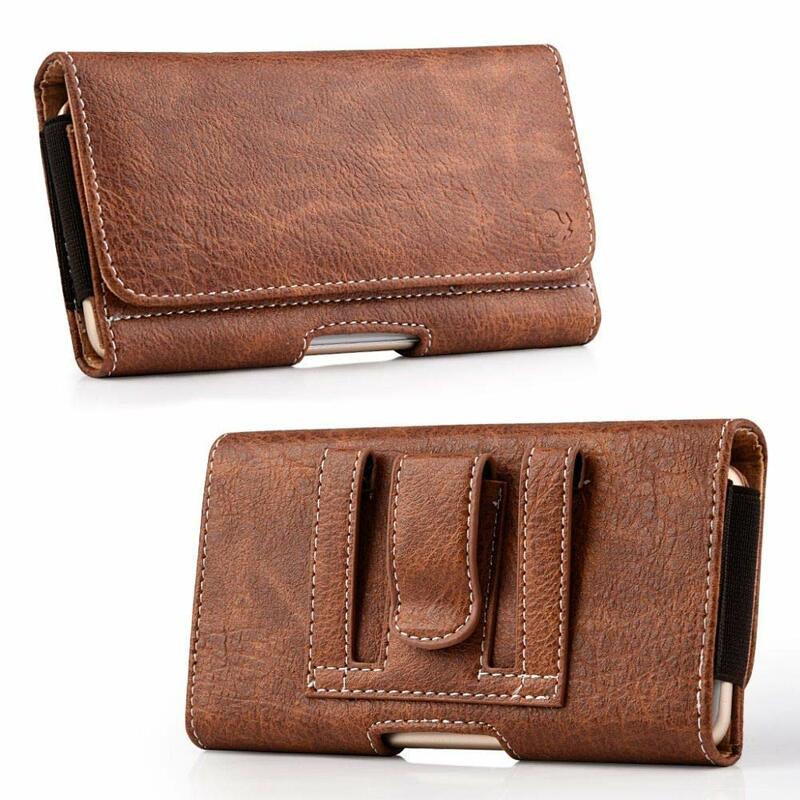 This PU leather wallet case from Totoose offers similar features to the wallet case mentioned above; however, comes in at a couple dollars cheaper. The case has enough storage space for a few cards as well as some cash so that you don’t have to carry around your wallet. The case is also available in multiple colors and can also act as a stand for the Moto G7 Play.